I don’t know if I have ever mentioned this on my blog, but I am a GEEK. I’m not sure if that’s sarcasm or not, I am really unsure if this has come up. I grew up, in a small town with one older brother. We are 16 months apart and we were each others playmate most of our childhood. So, of course, I did whatever my brother wanted to do which normally meant action figures, sword fights and video games. And Star Wars. Lots of Star Wars. My geekiness only grew as I got older and I found my own things to fall in love with from Mecha Anime to Final Fantasy video games. My brother and I bought soundtracks and collectables, we are really geeky. Last year for Christmas he bought me a Commander Shepherd [Mass Effect 3] and I love it. She’s boxed for safe keeping right now, since I have little hands in the house. But you get the idea, I’m a geek but it also helps me be a little more relatable with my son. I get what is appealing to a little boy and more than once I have pretended to be a robot and have been caught in a nerf shootout. 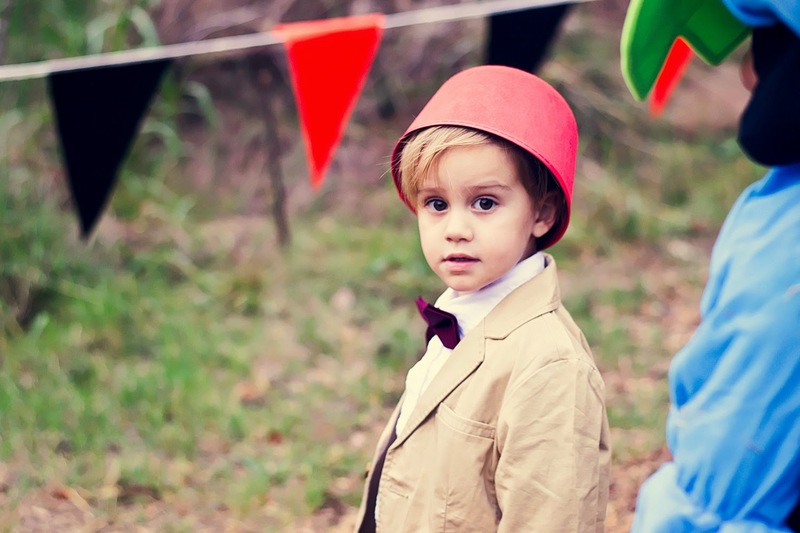 My love for Doctor Who didn’t come from my childhood, I had no idea what the show was until the new series released. And, if you’re a fan, you know how low budget season one was. I wasn’t an instant fan when the Ood came out to talk to Rose and the Doctor [Number 9]. My husband wanted to watch it for a very long time due to his friend’s recommendation but I remained skeptical until number 10 arrived. HELLO David Tennant. 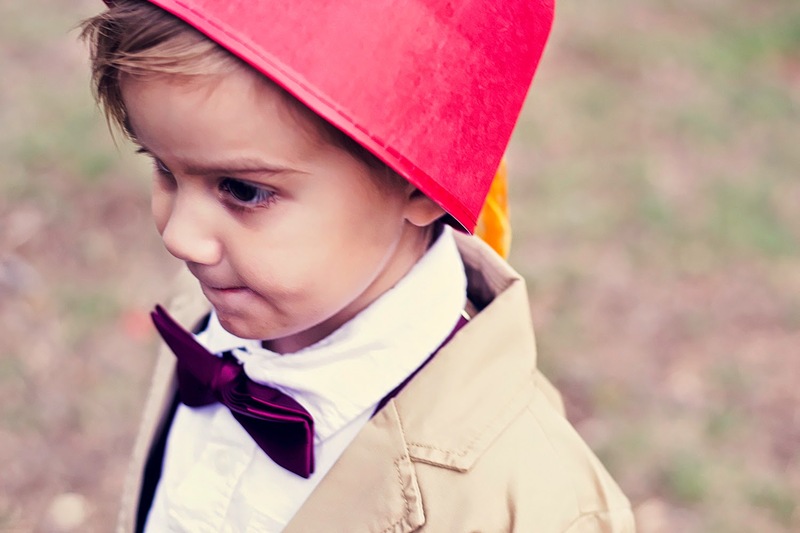 You never forget your first Doctor. I’ve since rewatched the entire new series several times and even a few of the older episodes Netflix has. So now that I’ve explained my geek history, somewhat, I can explain the costume… finally. 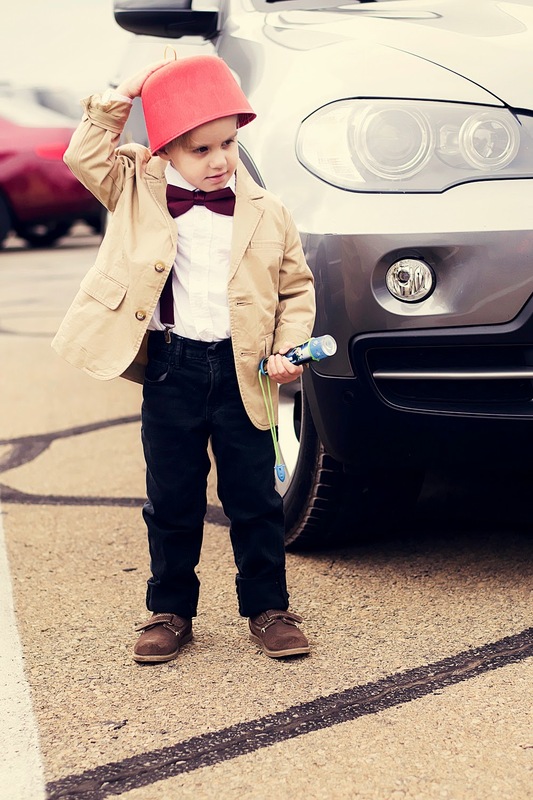 By this time the series had moved onto the 11th Doctor, Matt Smith, and he’s the bowtie Doctor! My son already had the shaggy hair and at 2 wasn’t really giving me an opinion on what he wanted. I took the lead and began shopping for what we needed. 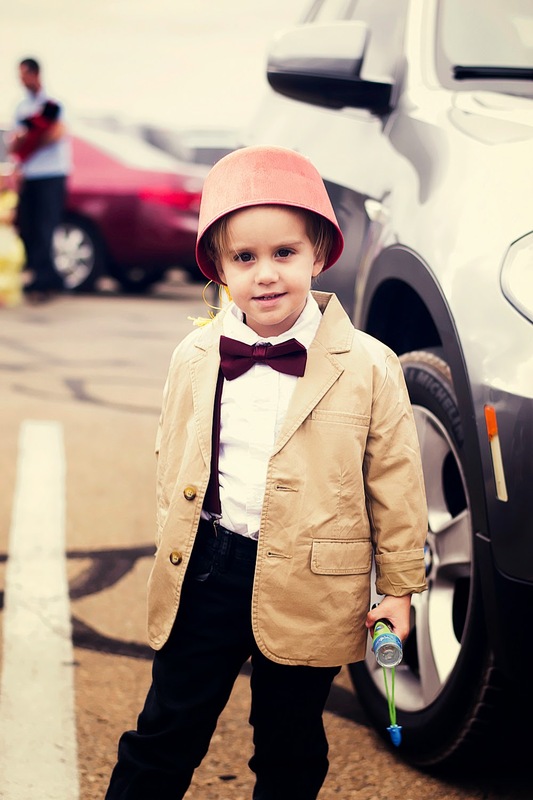 I LOVE this costume, the bowtie, the suspenders, the fez! It’s perfect! I skipped on the sonic screwdriver because I didn’t want to buy one and lose it. The Buzz Lightyear flashlight worked well enough, he didn’t know what he was missing. He would now, he watches it now and he’s might fond of the Daleks. My real joy came when we went out to a local halloween event, a lot of people didn’t get it. But the people who did, enjoyed him that much more! Finding another Whovian in the wild is always wonderful. 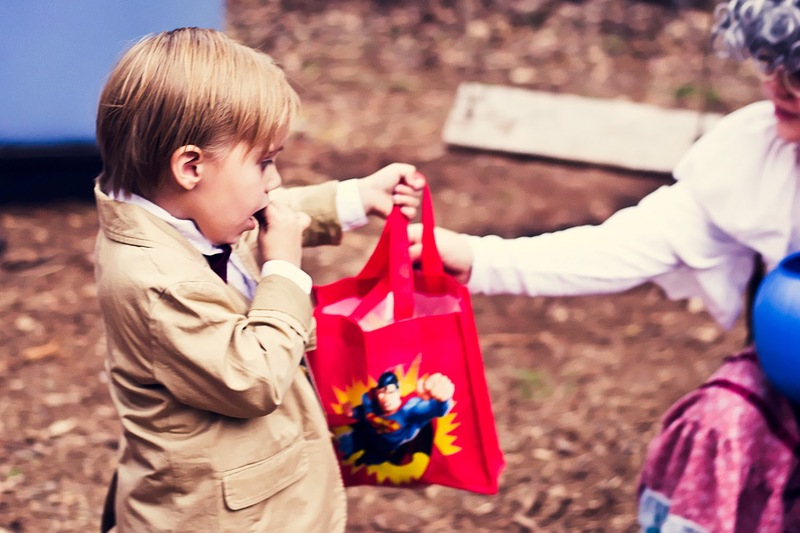 I didn’t do a photoshoot this year but I took pictures while we were at an event of him collecting candy and running around. It makes my geek heart sing! 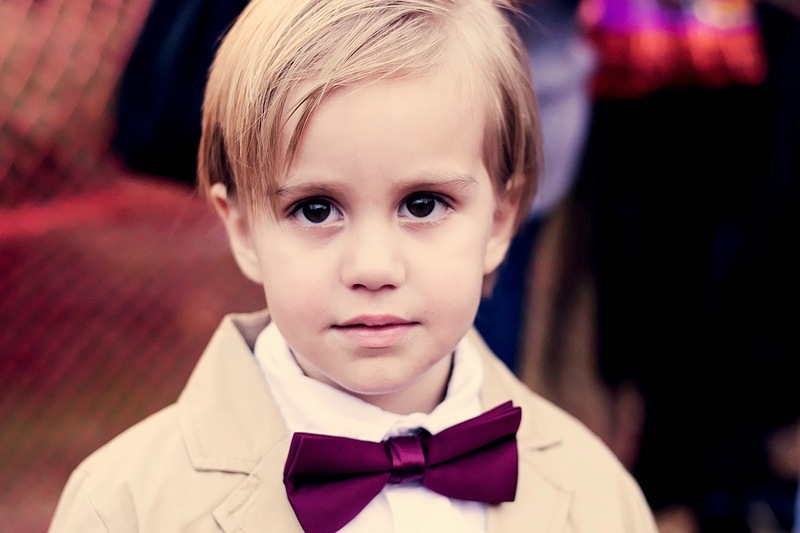 He’s kind of got a Matt Smith look to him, it really works! I’m still in love with this a year later. We took him out in his new costume this weekend for a few events, I’m about to go through photos and hopefully I have a few good ones! 2013 is the last one, for now, see you tomorrow!